We are a Colombian non-profit organization, which identifies, makes visible and supports and strengthens initiatives of entrepreneurship and social innovation for development, which are generating solutions to social problems of our country. Our work is in tune with the vision of sustainable development objectives and we work for communities which are the most vulnerable in the country, applying a territorial, ethnic and gender focus. We have the support of the government of Sweden, the United Nations Development Programme PNUD and the United States Agency for International Development USAID. To be recognized by the year 2022 as a leading organization in making visible, supporting and strengthening projects of entrepreneurship and social innovation, as well as being a leading digital platform in social entrepreneurship in Colombia and one of the most important in Latin America. We identify the initiatives via our web page, www.reconcolombia.org and through a crowdfunding platform www.reconfunding.com, we make contests and a process of visibilization, support and strengthening of the projects of social entrepreneurship to make them sustainable. 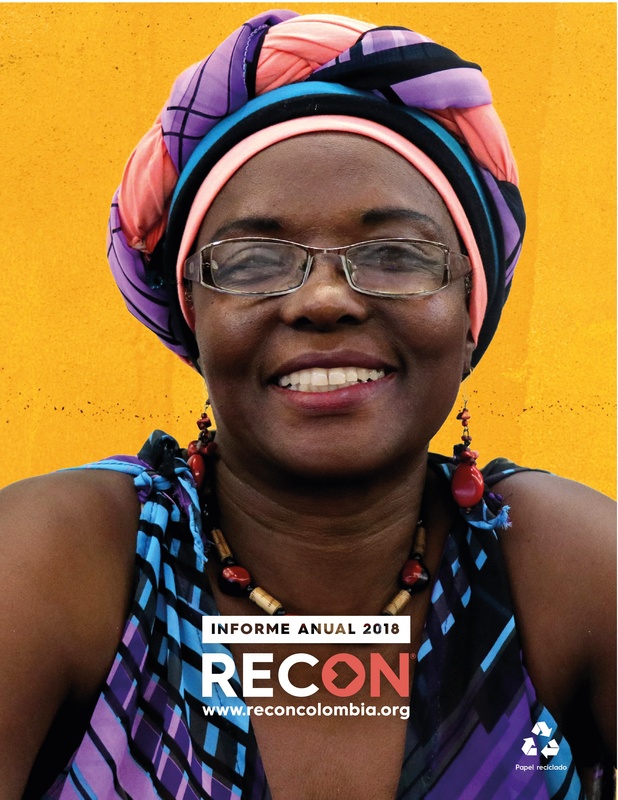 RECON begins in 2013, as a dream of Camilo Fonseca and Andrés Santamaría, our founders, who imagined a country where opportunities existed for all, a Colombia with possibilities for development and one which was inclusive and participative.